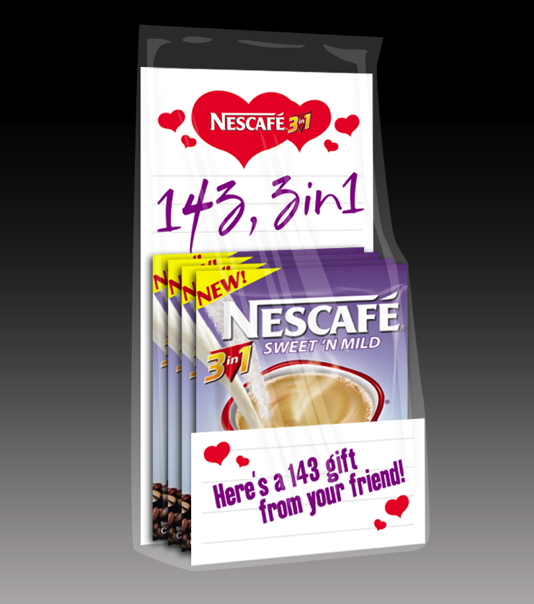 Promo: Nescafe 3in1 Original ~ Philippine Freebies, Promos, Contests and MORE! Nothing beats getting up early in the morning than the aroma of a hot brew of Nescafe 3in1 Original mix. For busy people like me, it's a great way to start my day in an instant without sacrificing taste and flavor. It just takes me a couple of minutes to prep it up. I boil hot water for 2 minutes, empty a Nescafe 3in1 Original in my favorite Nescafe coffee mug, pour the hot water in and grab a reusable plastic stirrer to mix. Try some Nescafe 3in1 Original now and see how better your early mornings can be. 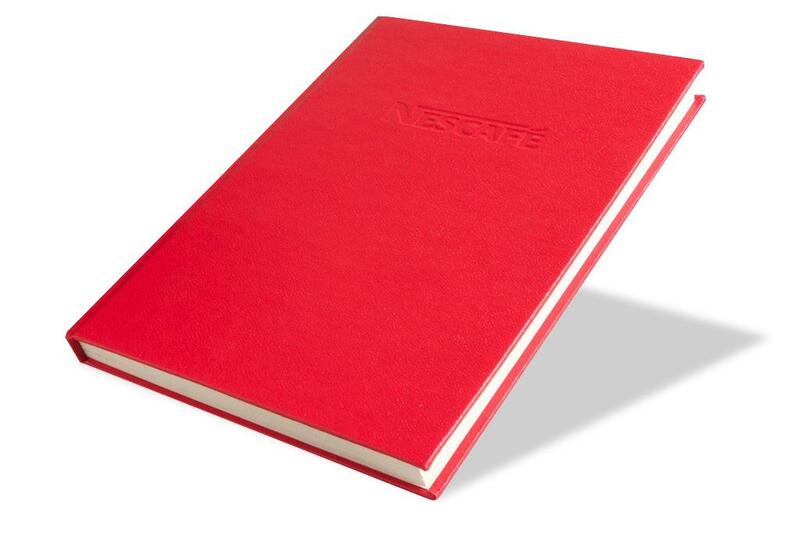 Let me know if you have special way of drinking or preparing your Nescafe 3in1 Original mix. Tell me about it below and Win a Nescafe 3in1 gift pack of their choice and a NESCAFE notebook. NESCAFÉ 3in1 Original is available in 20g sachets (good for 1 cup). It comes is box of 10 and 30 sachets. 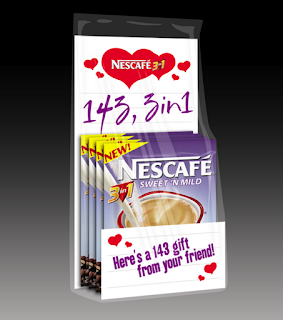 You may also want to join NESCAFE 3in1 143 Facebook application so you can send Nescafe Gift Packs to your friends and earn some Nescafe points along the way. Tell me how you drink or prepare your NESCAFÉ 3in1 Original variant by writing a comment using the Disqus commenting form below.